Looking for a switch? It’s not just those already cycling that will win world and Olympic medals on two wheels. Just getting started? 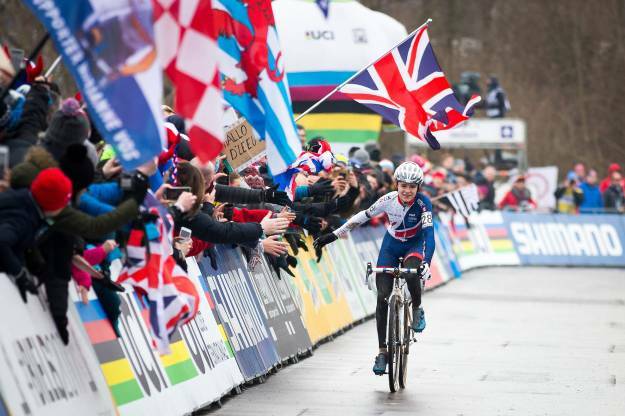 GBCT recognises and the supports the Go-Ride programme – British Cycling's development programme for young people.